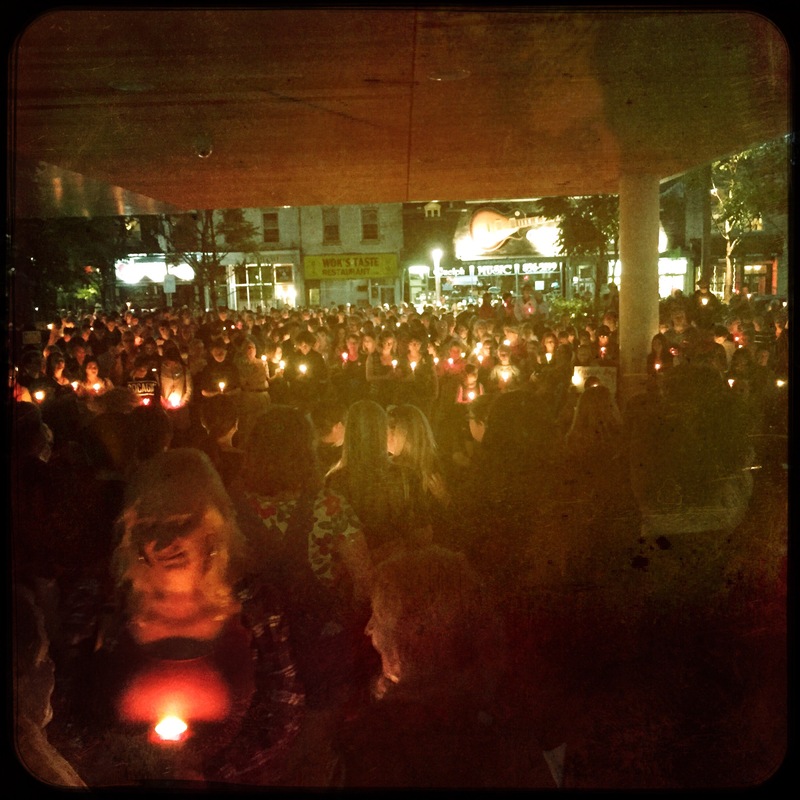 I can’t begin to tell you how moving tonight’s vigil was. Guelph stands in solidarity with those impacted by the tragedy in Orlando. Thank you to everyone who made this happen. I’m so proud of our community! 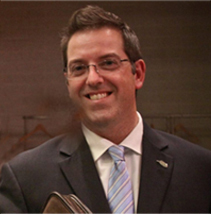 ← Position of Deputy CAO for #Guelph Public Services Filled for @CityofGuelph!